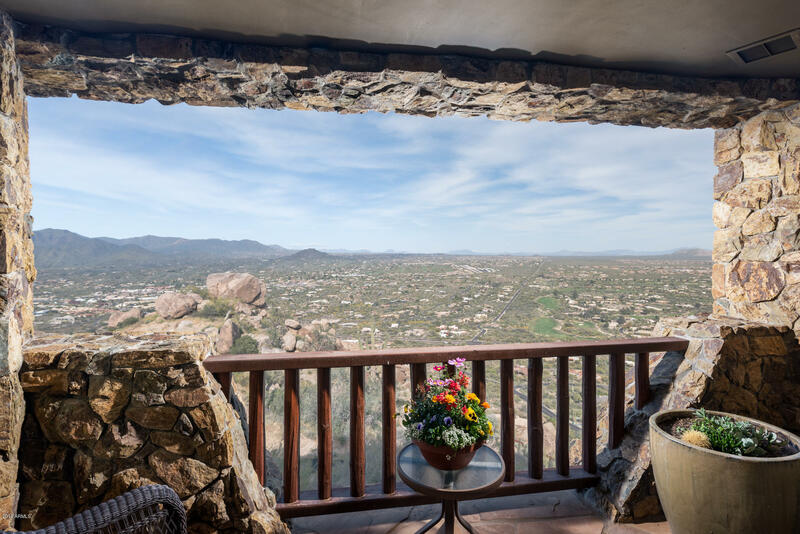 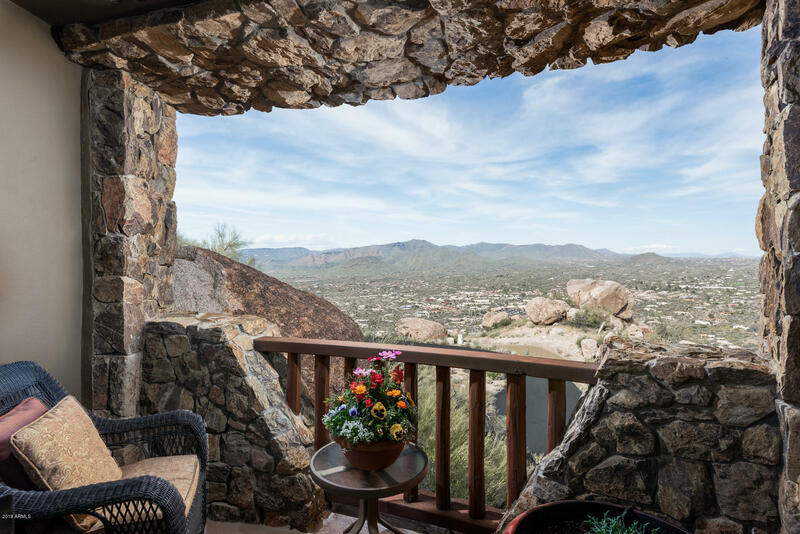 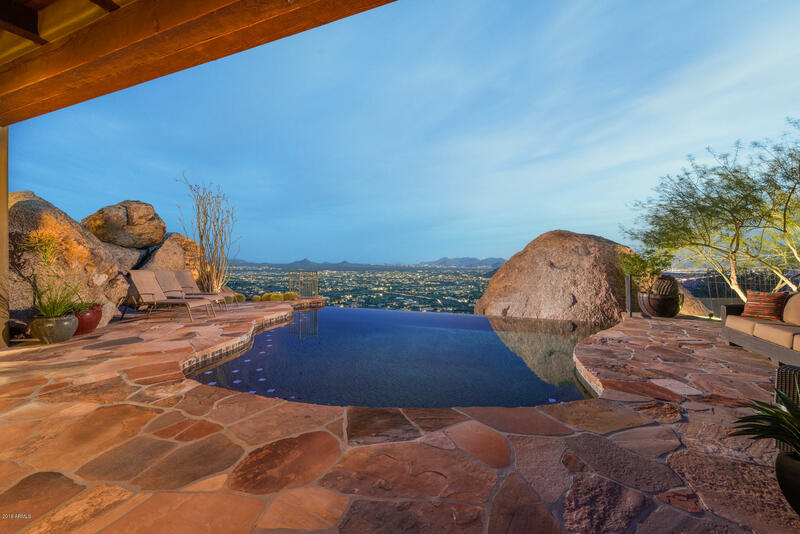 Privacy and views are what this magnificent home is all about. 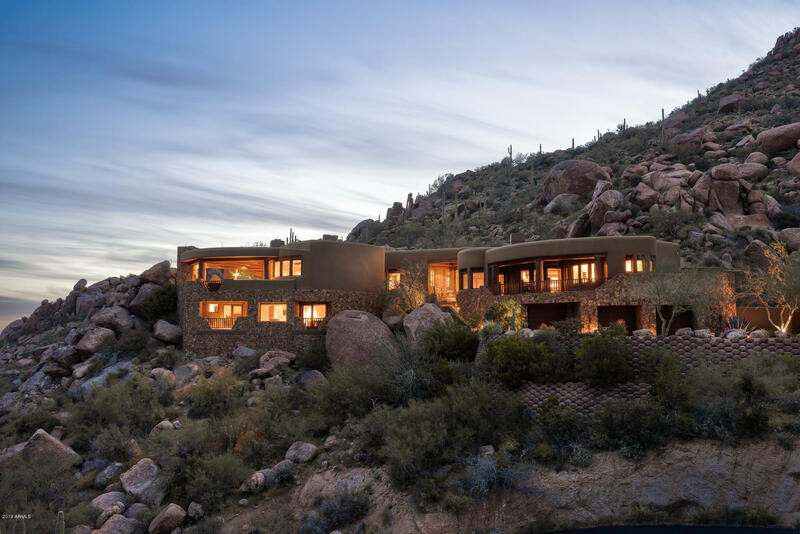 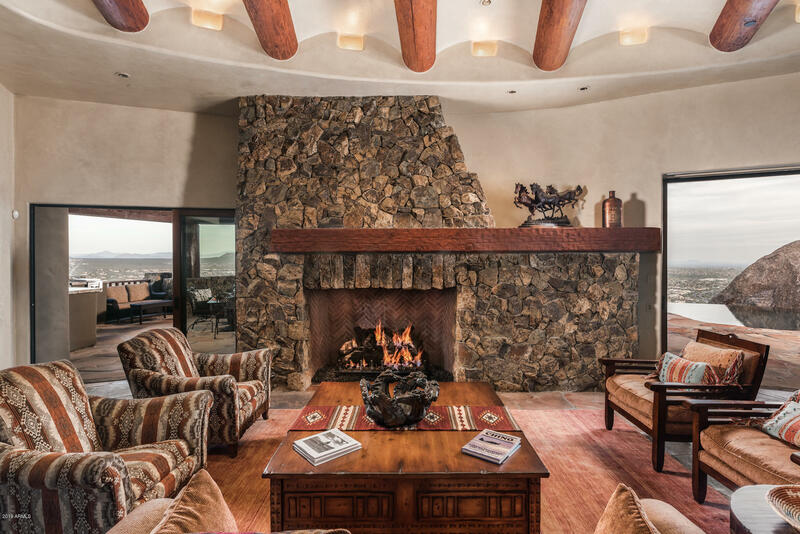 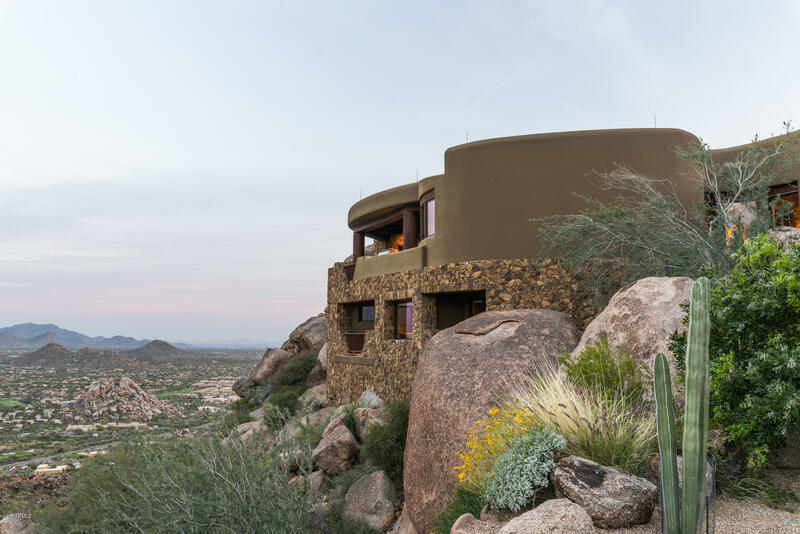 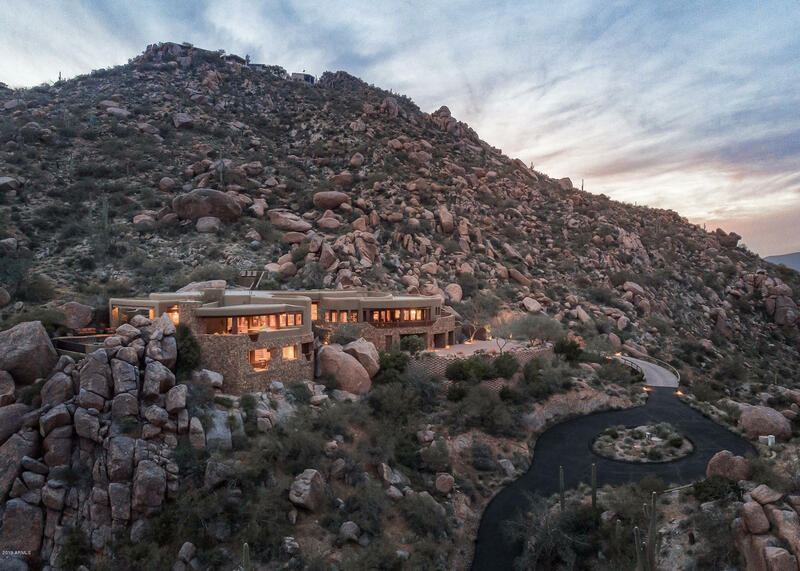 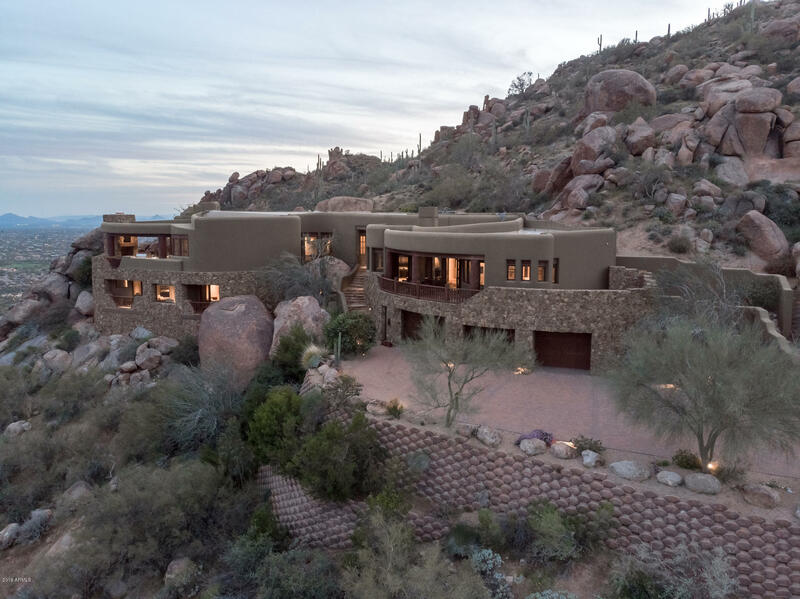 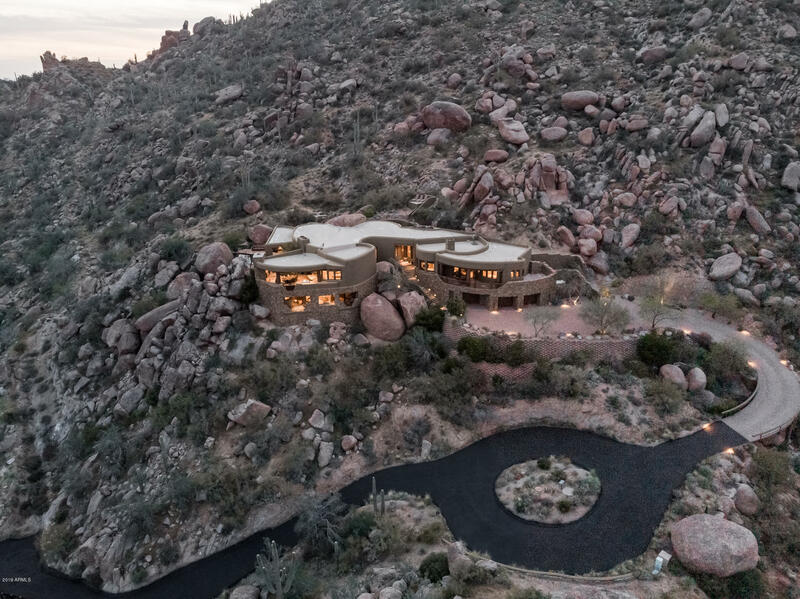 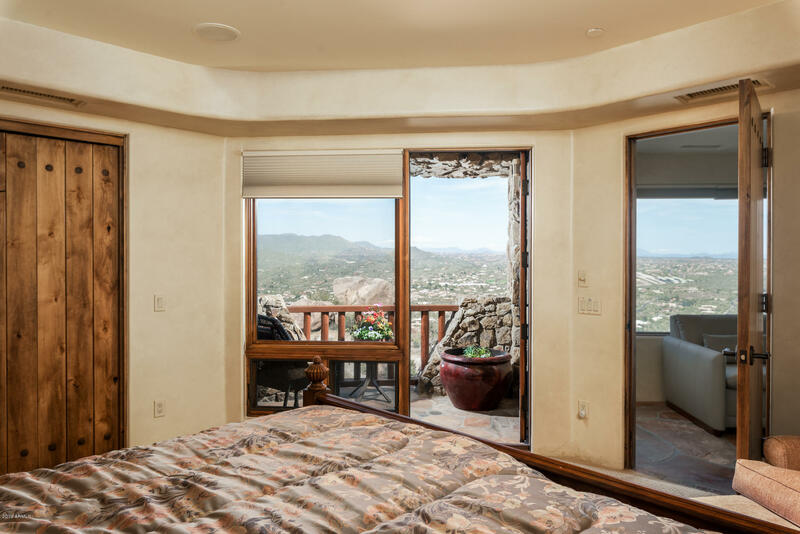 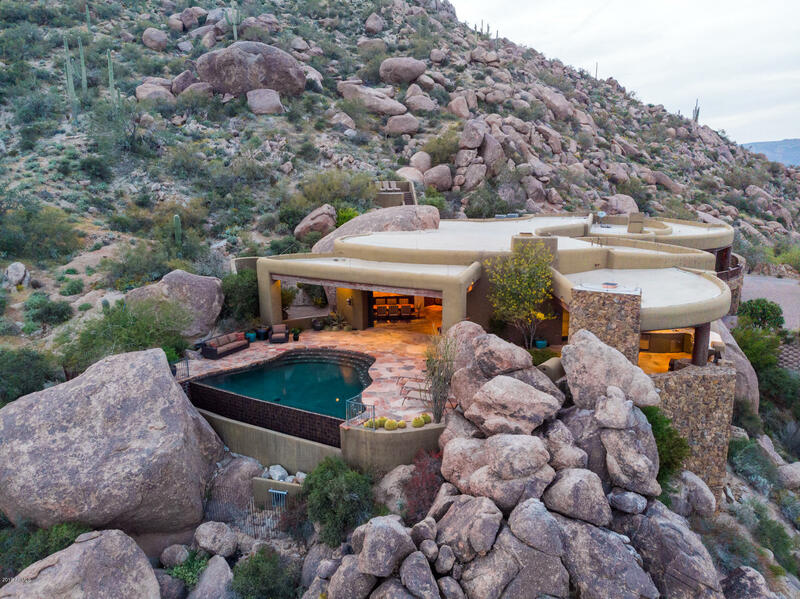 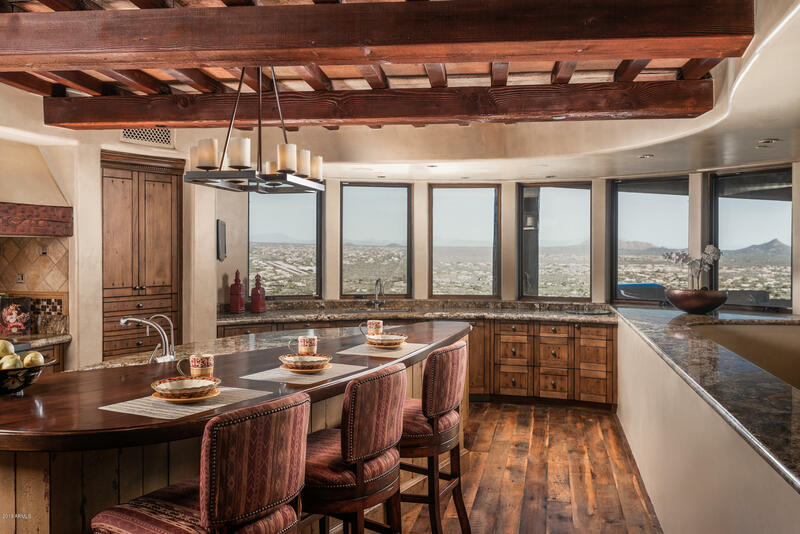 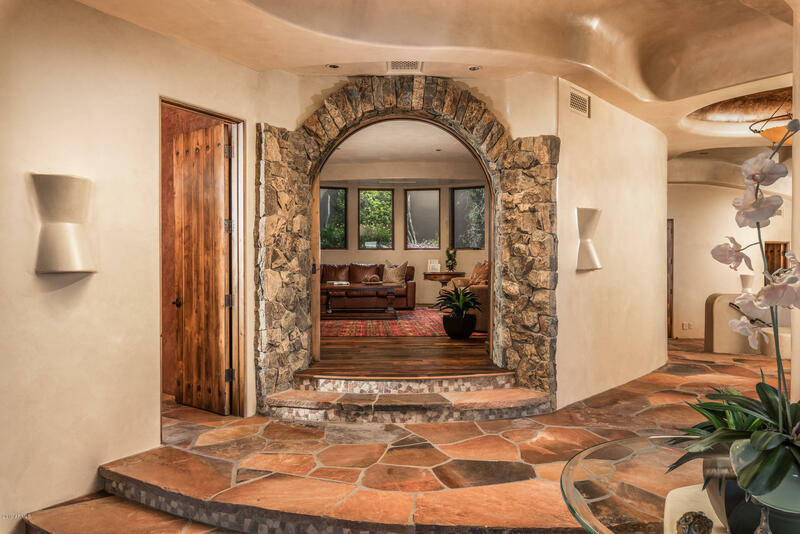 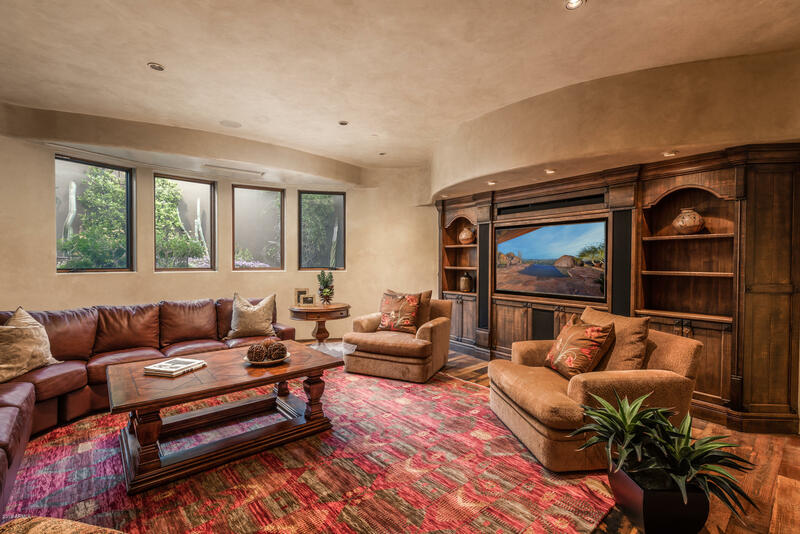 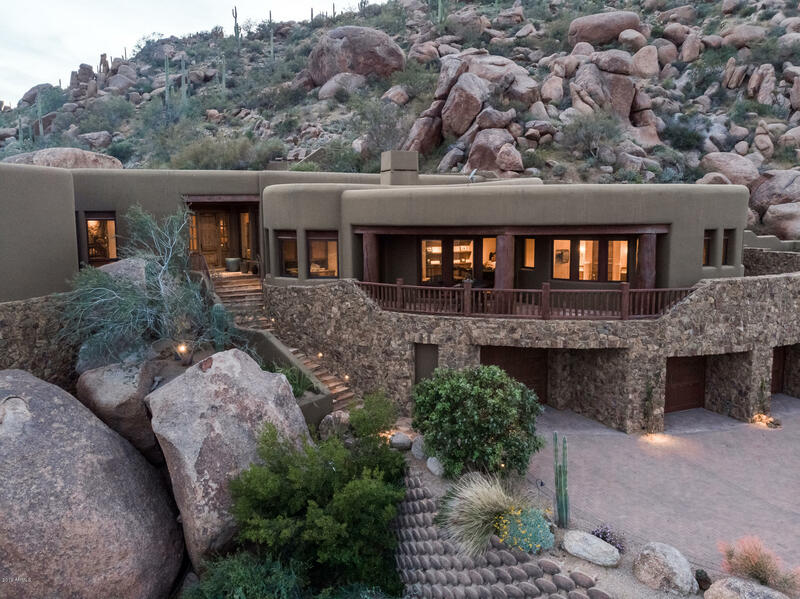 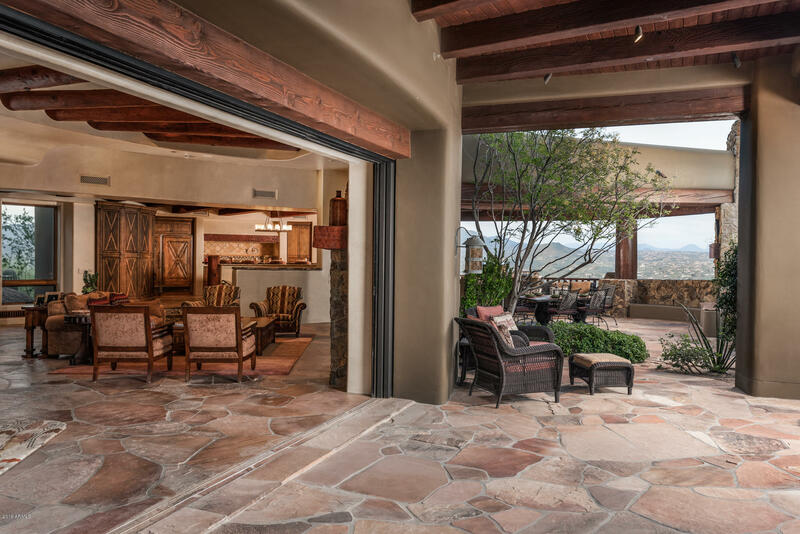 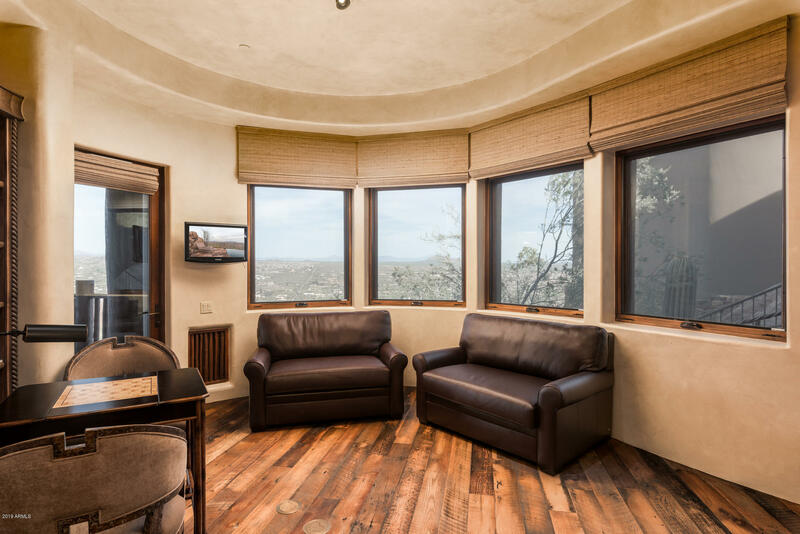 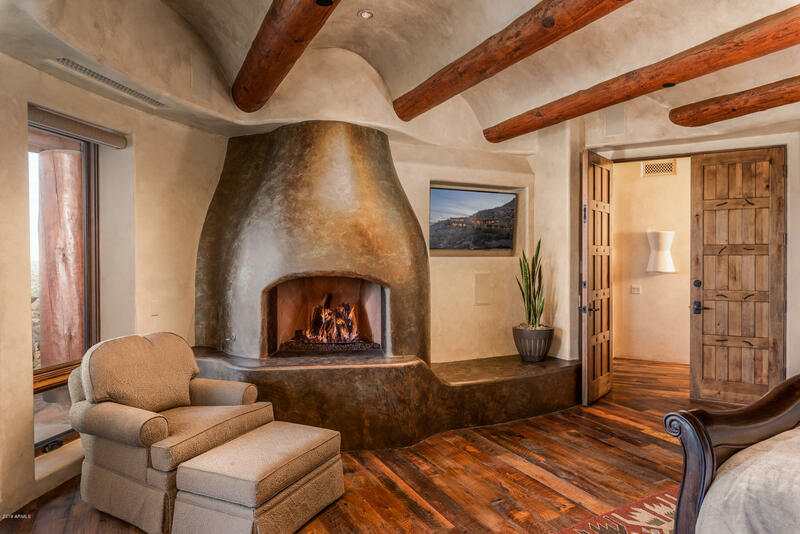 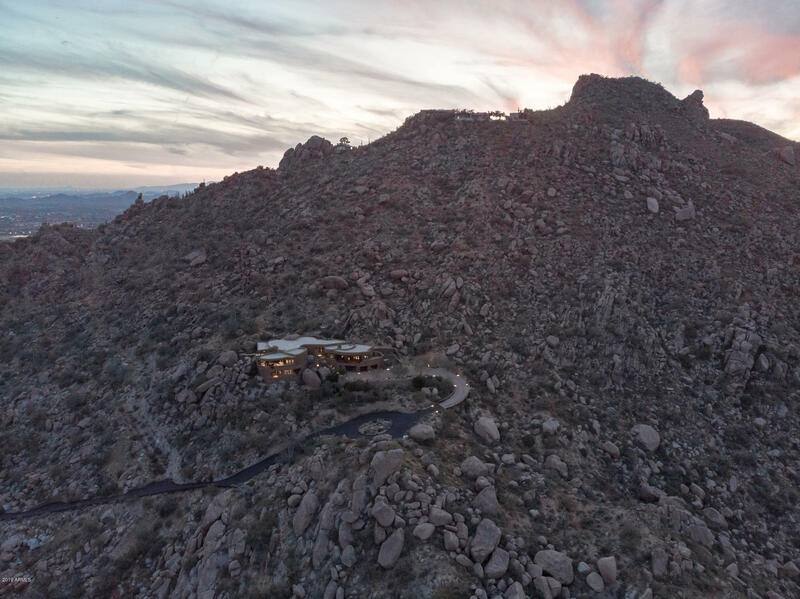 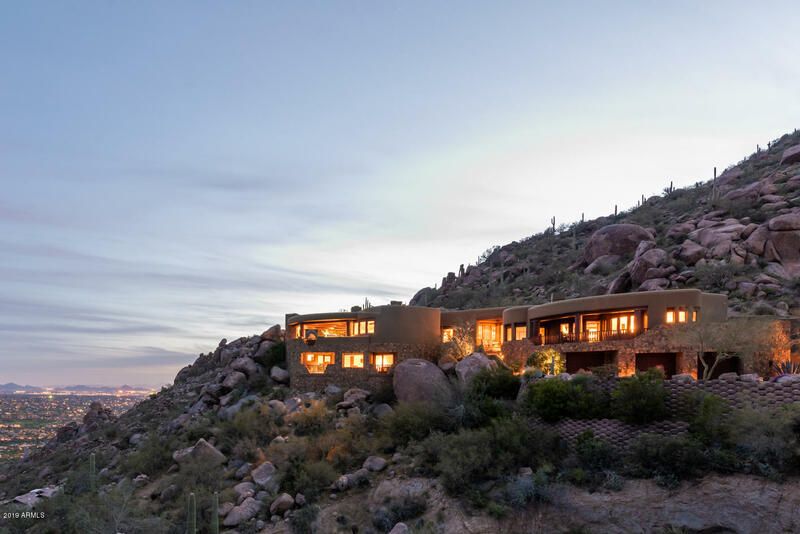 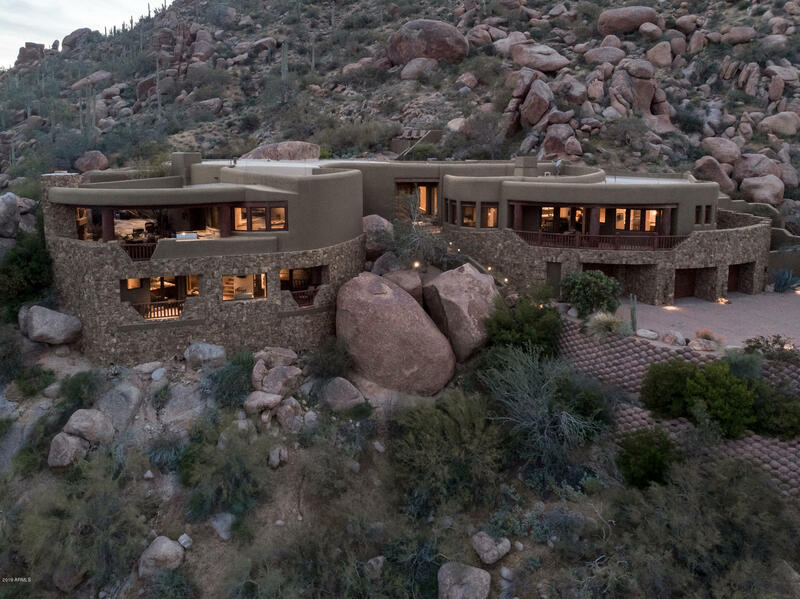 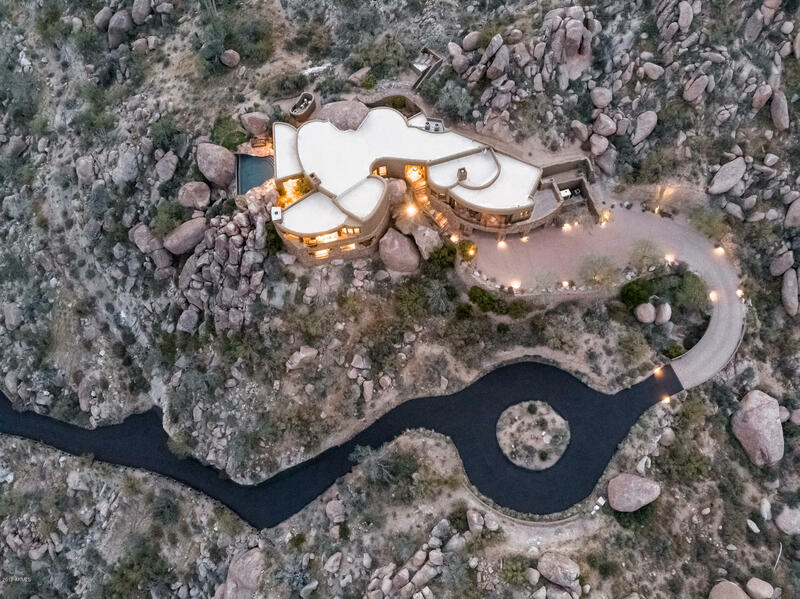 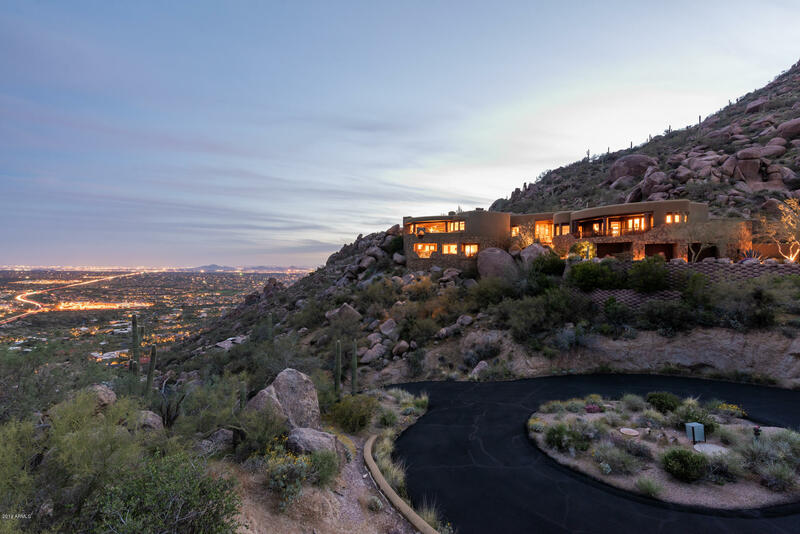 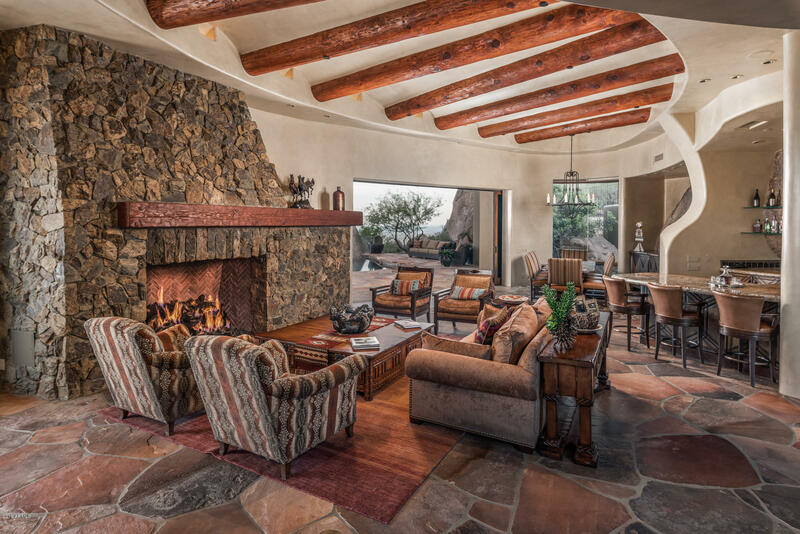 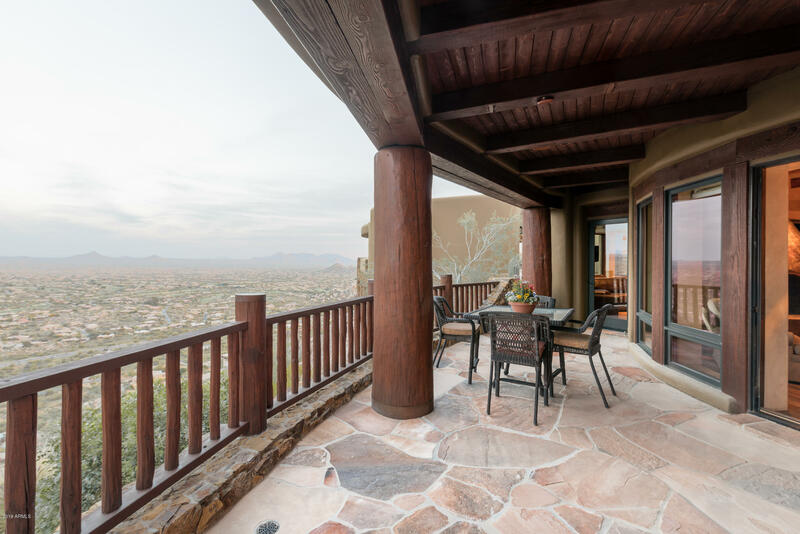 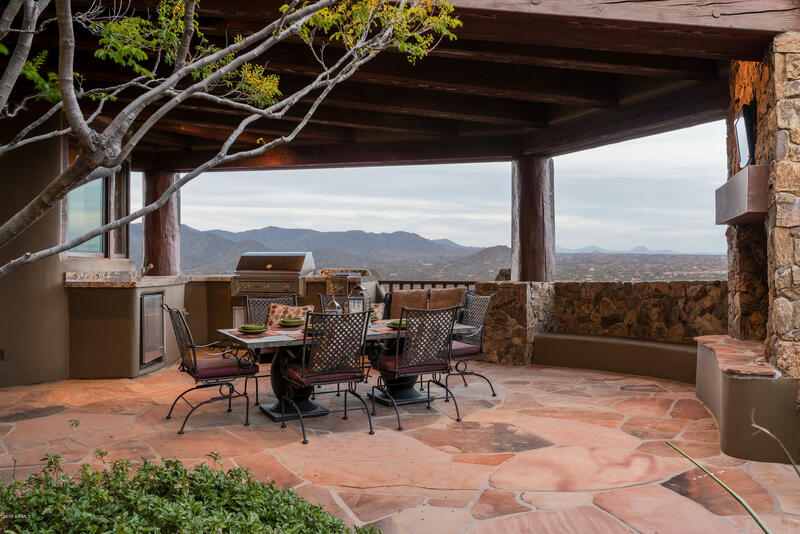 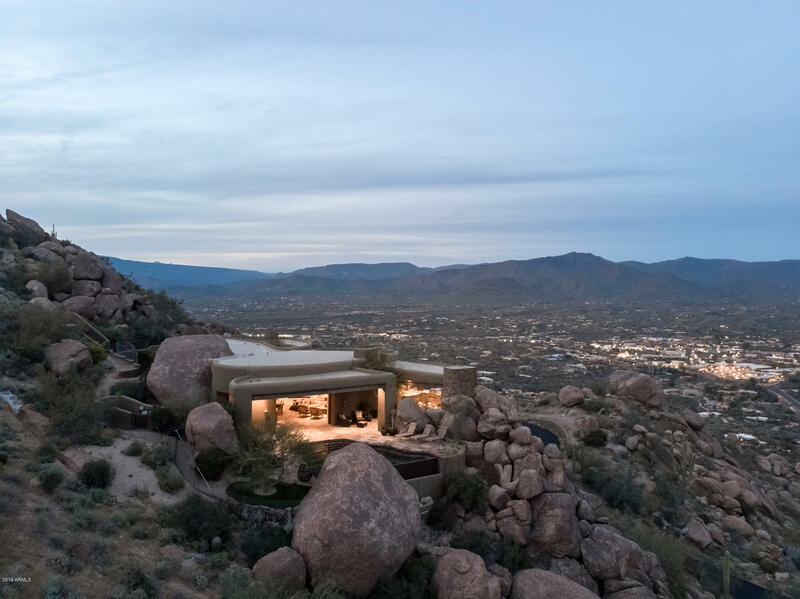 Located high up Black Mountain, this Phil Smith quality-built home has panoramic NE, East and SE views of the valley below. 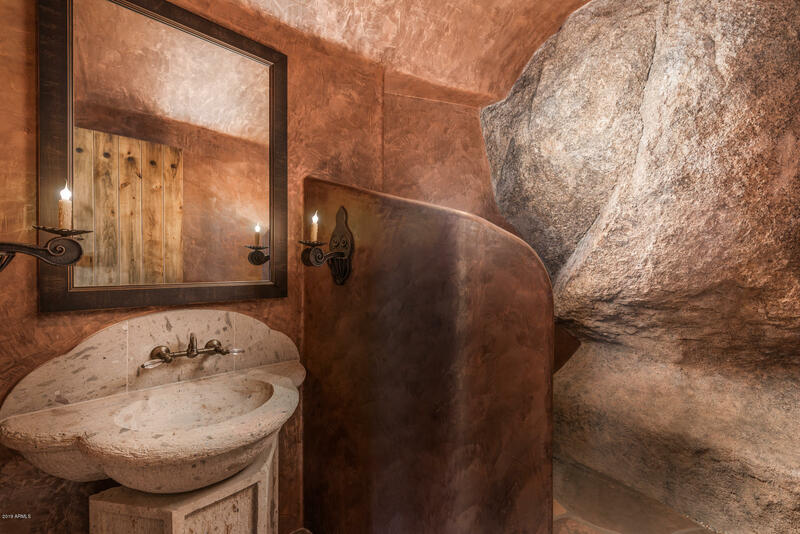 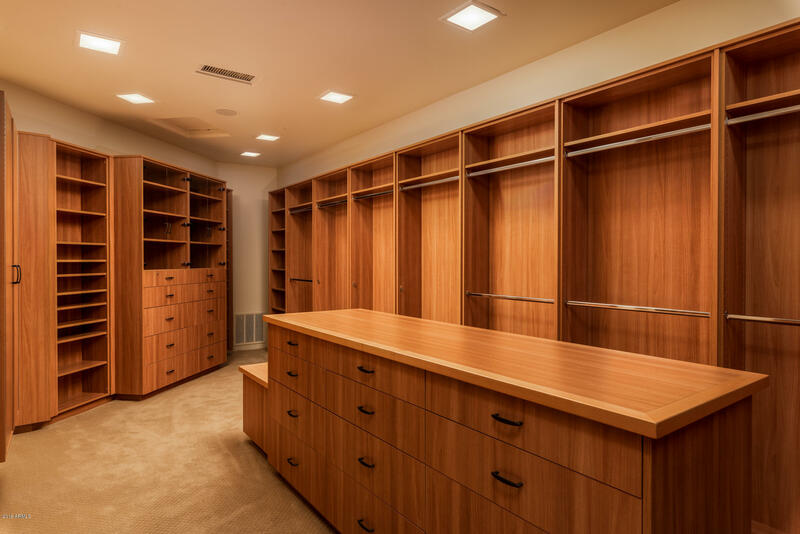 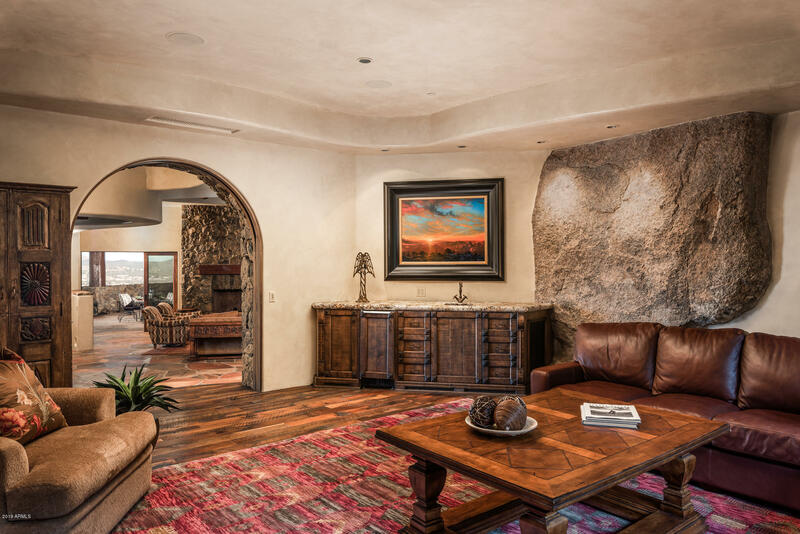 Mountain boulders are incorporated right into the home. 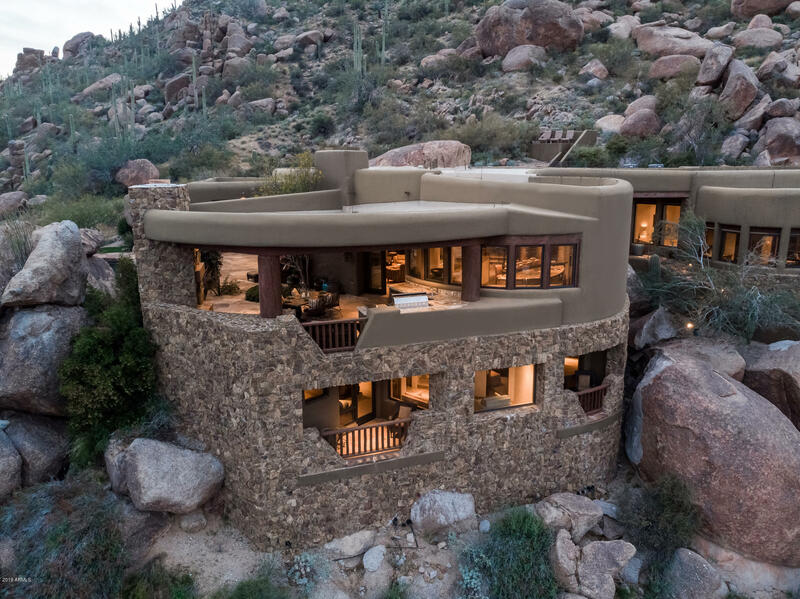 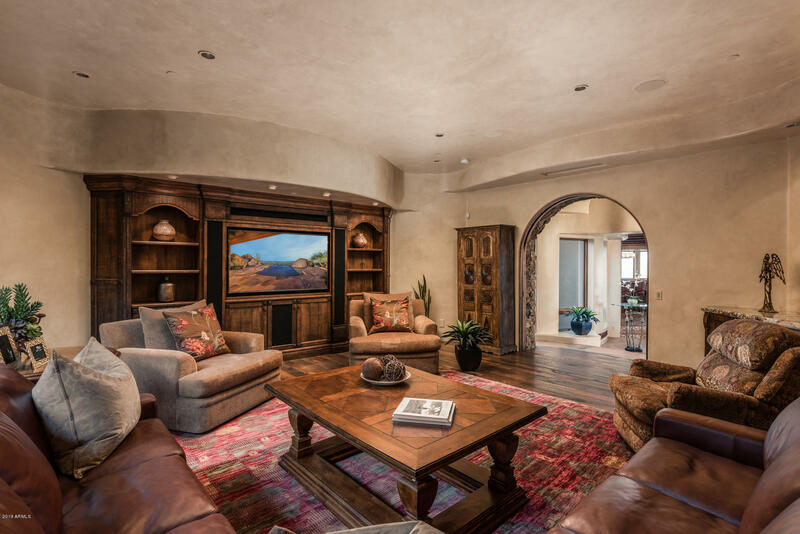 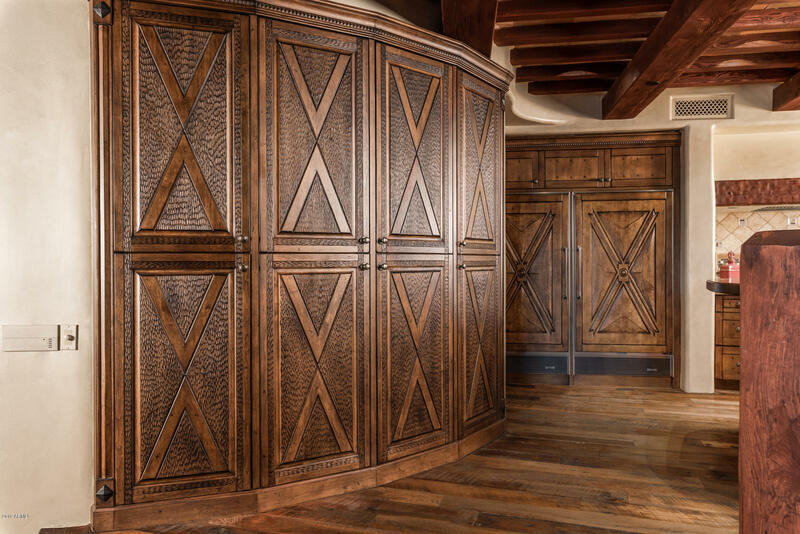 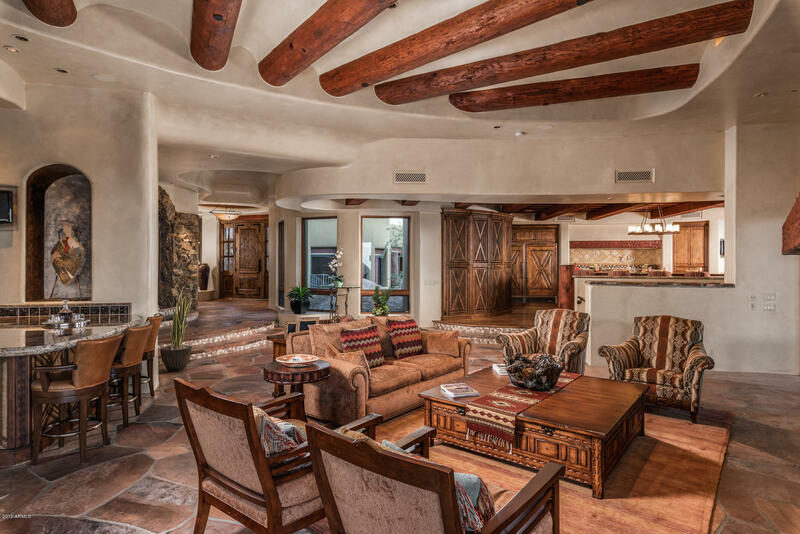 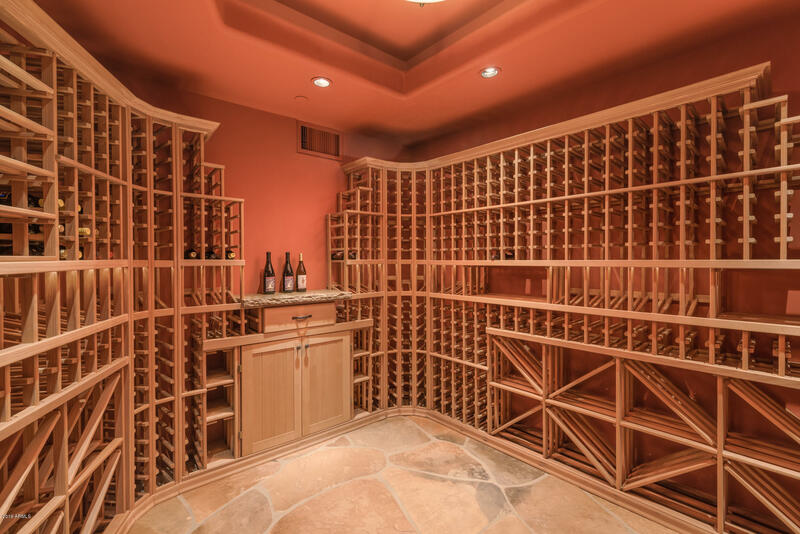 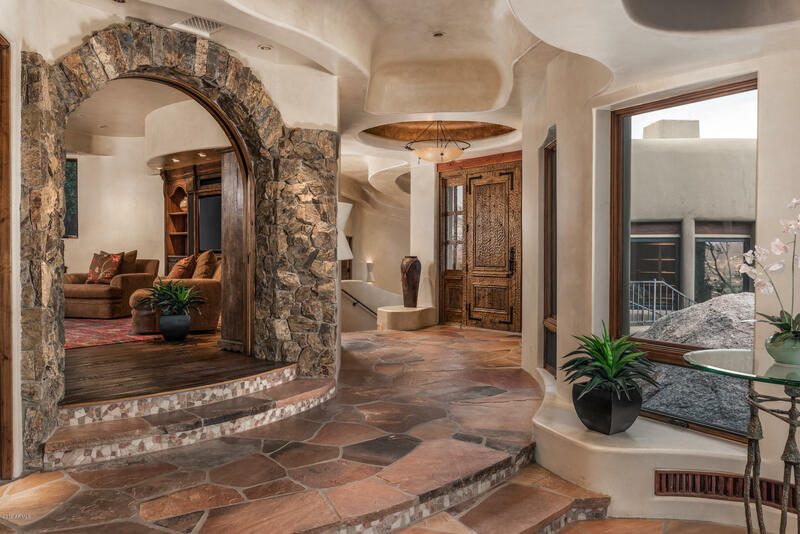 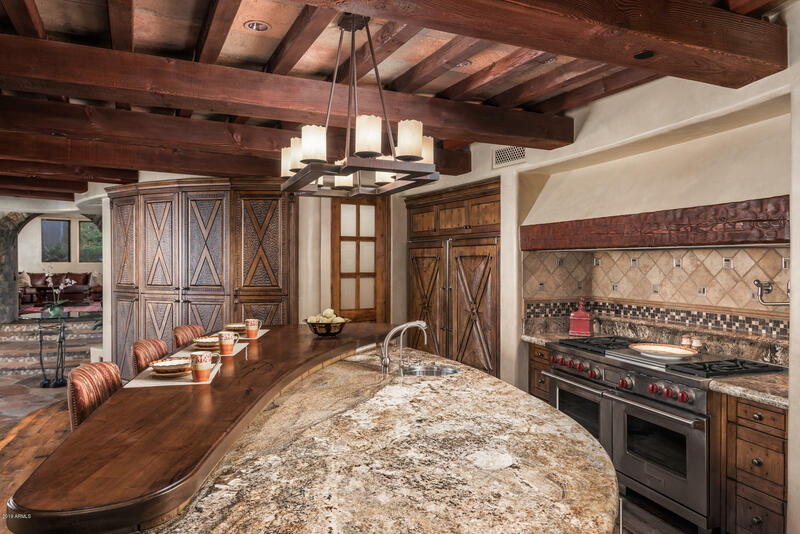 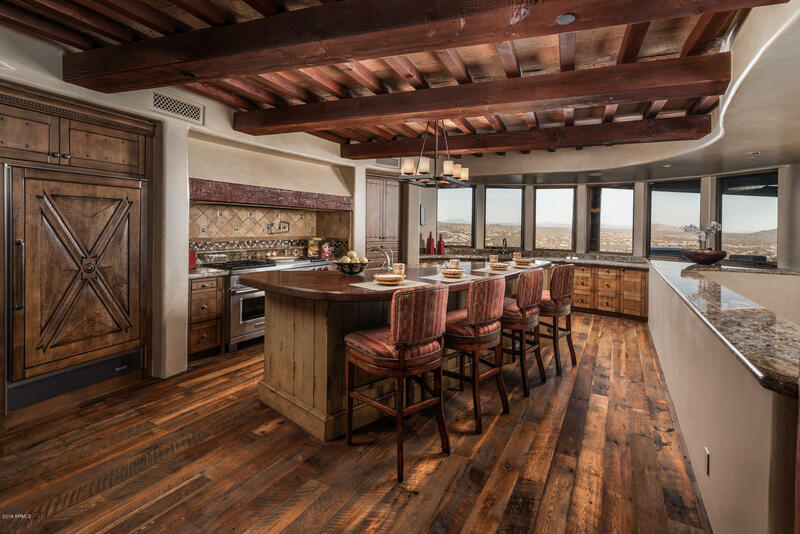 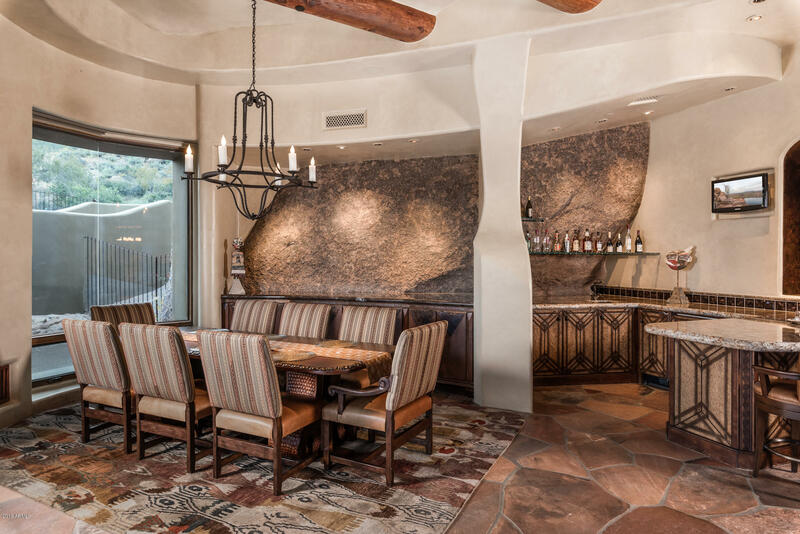 Retractable doors, spectacular views, hand-carved cabinetry, elevator, office, entertainment room, wine room and a safe room. 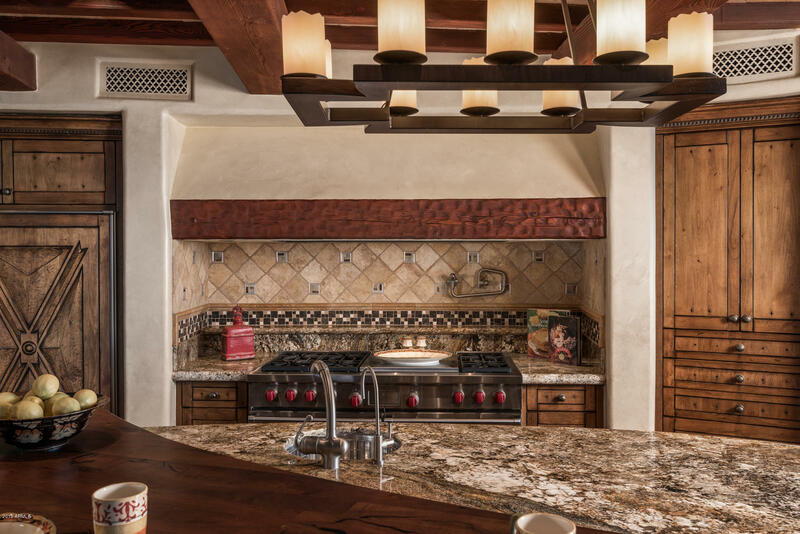 Wolf and SubZero in Kitchen. 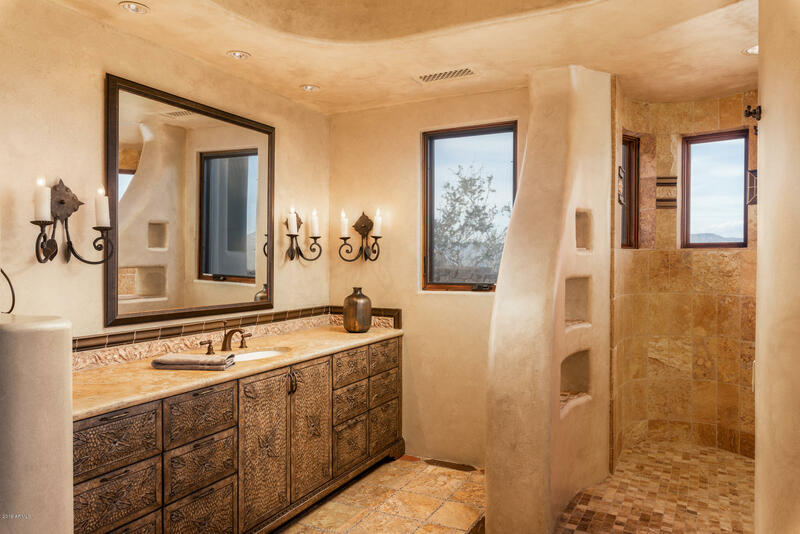 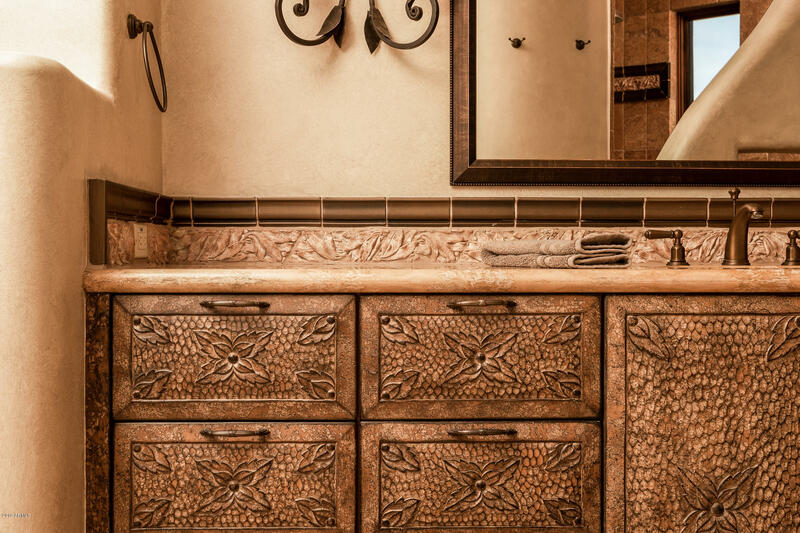 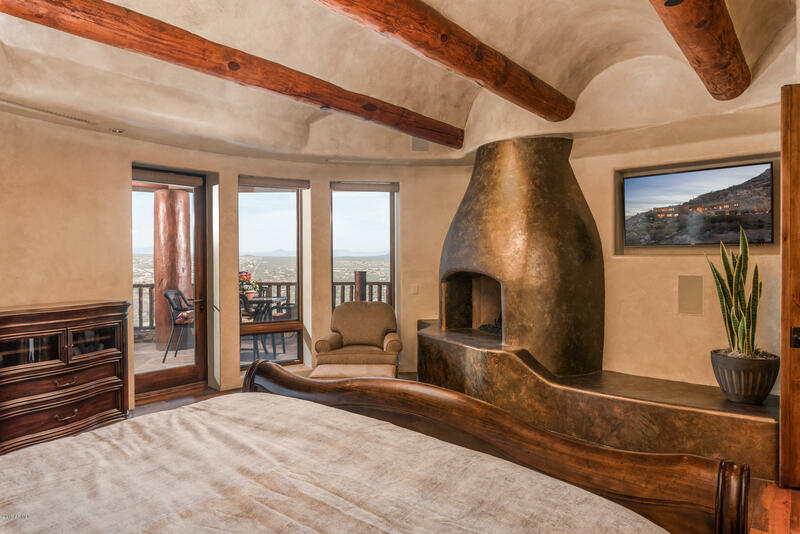 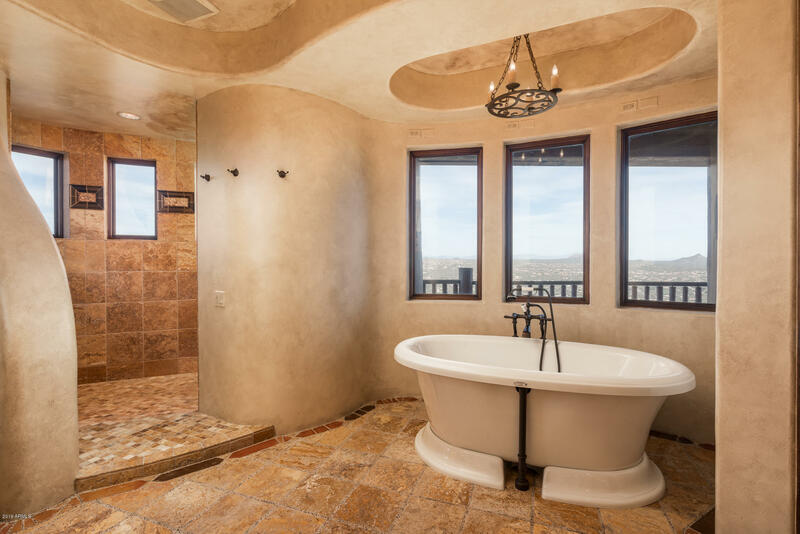 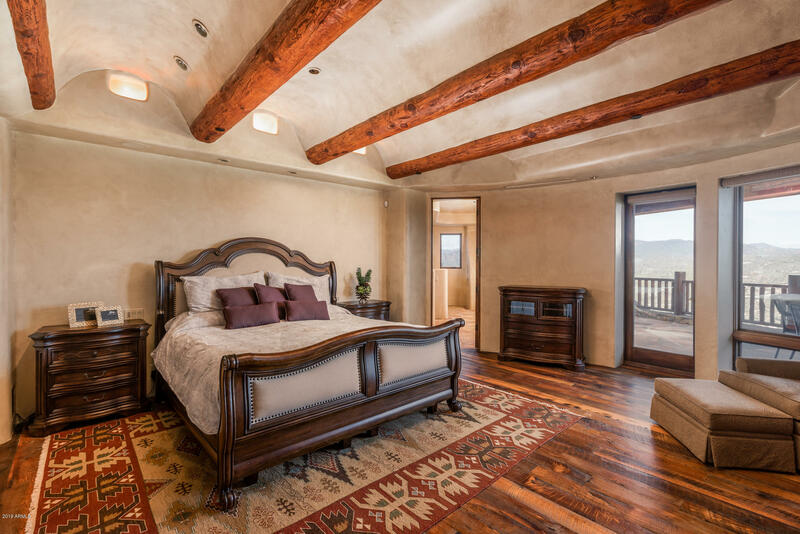 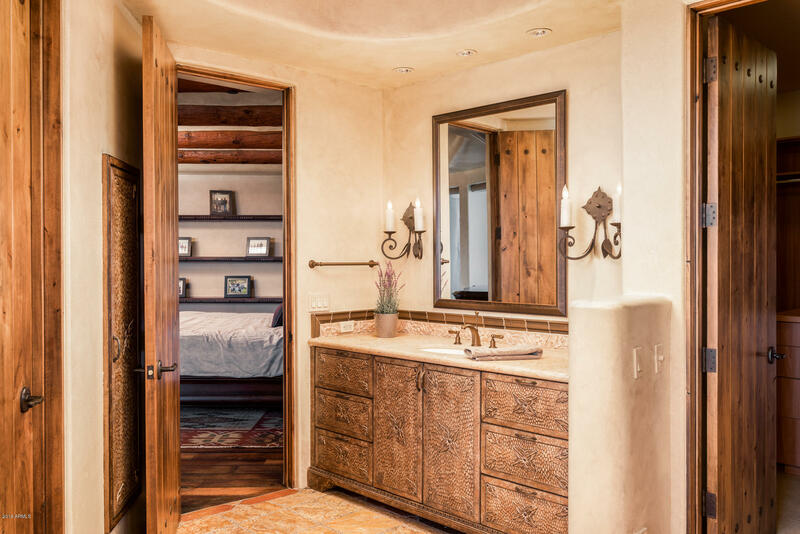 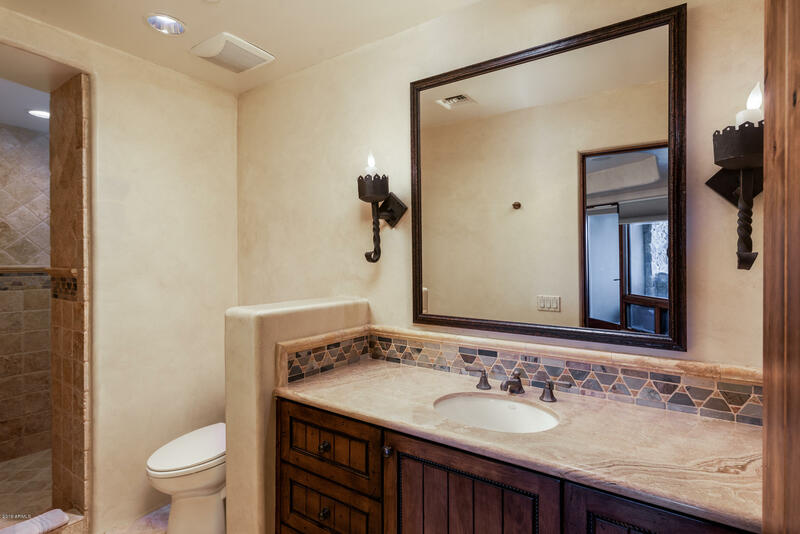 Guest rooms have en suite baths and their own private patios with views. 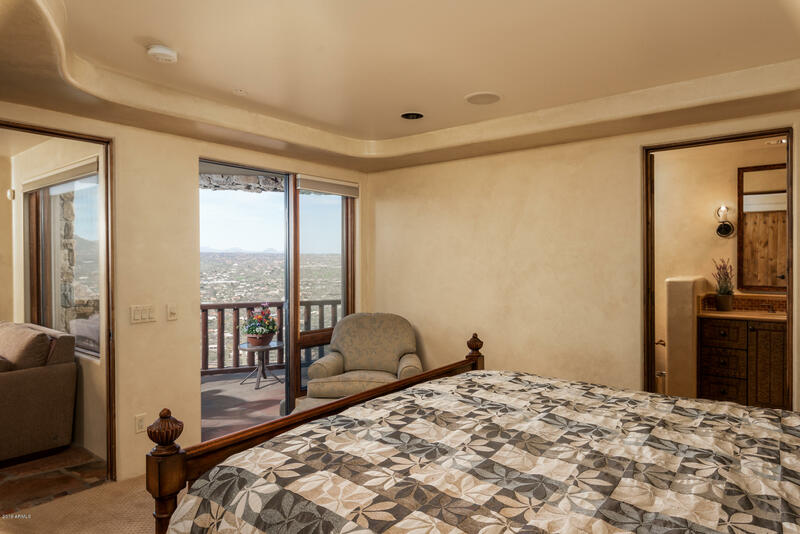 Views from every room! 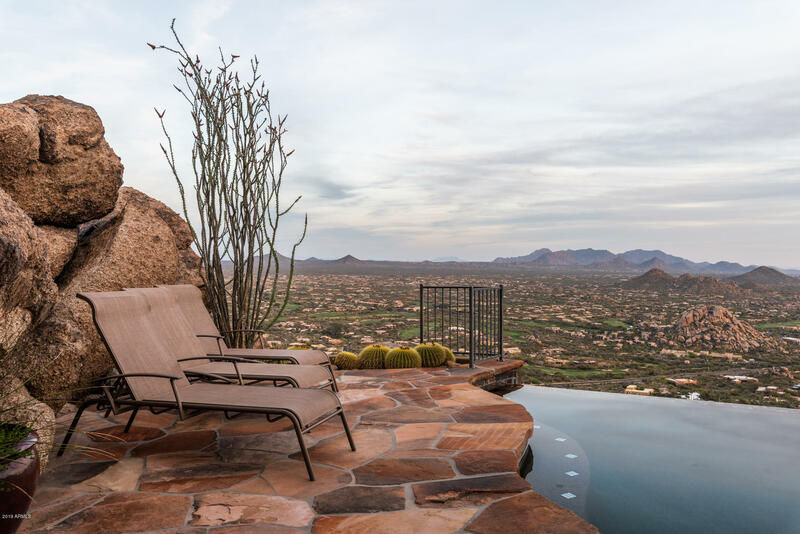 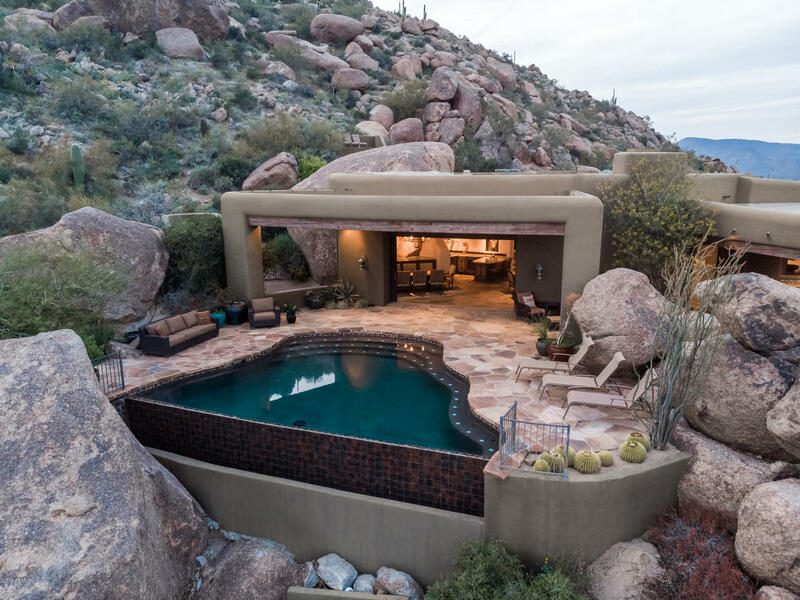 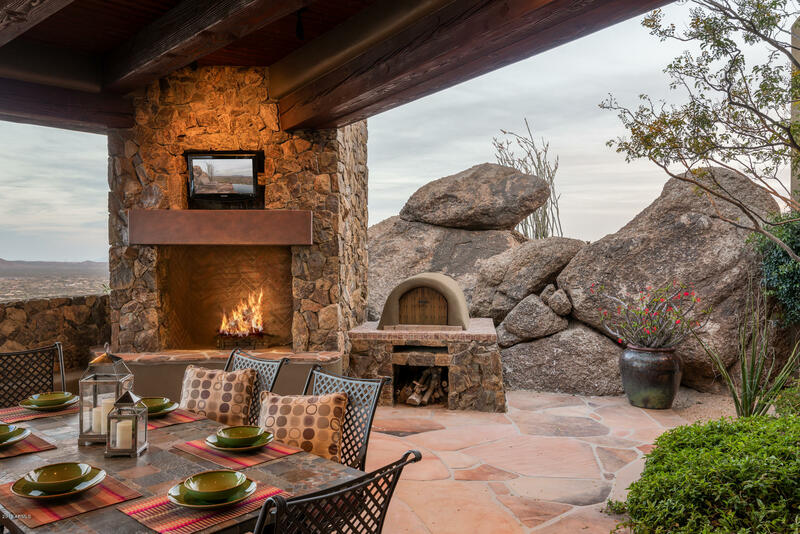 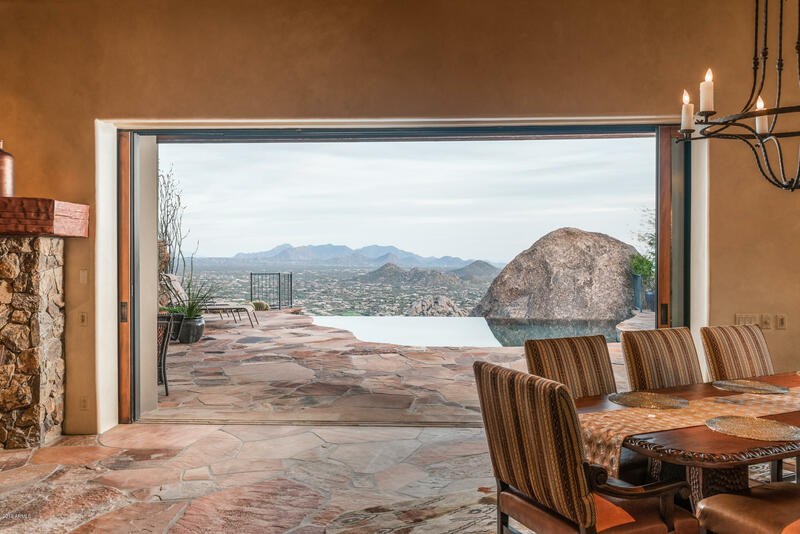 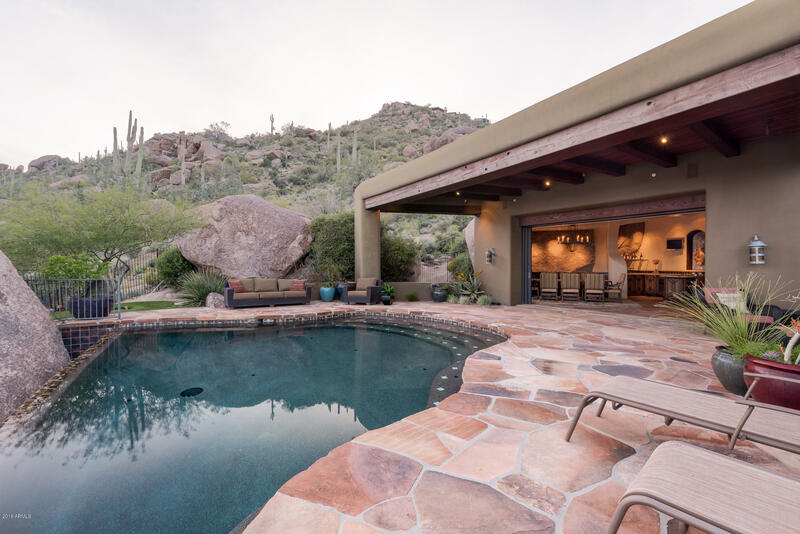 Outdoor ''Oasis'' back yard boasts a negative-edge pool, dog run, outdoor kitchen with pizza oven, large patios, gas fireplace, and sweeping views of Cave Creek, Carefree, and Scottsdale. 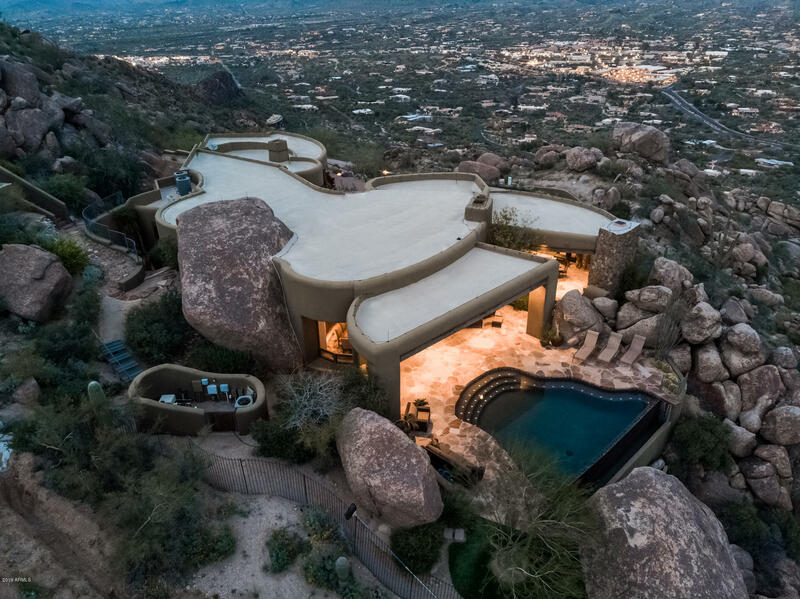 One of the few iconic homes available to purchase on Black Mountain.